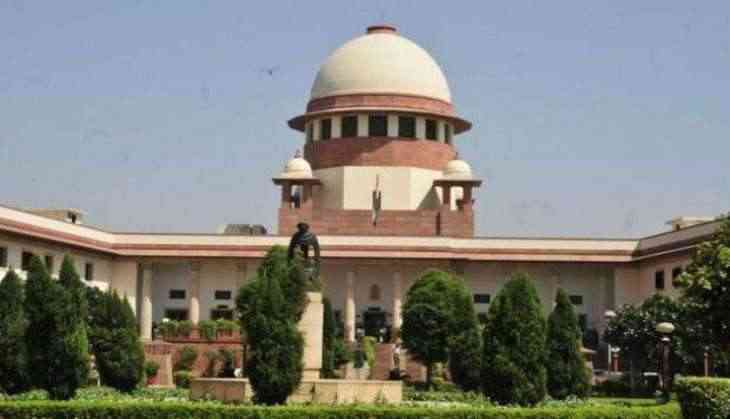 The Supreme Court on 12 June allowed The Central Board of Secondary Education (CBSE) to declare the National Eligibility and Entrance Test (NEET) 2017 results. The NEET examination for admission to MMBS and BDS (dental) courses was conducted on May 7 in English, Hindi and eight vernacular languages. Around 12 lakh students had appeared in the examination.